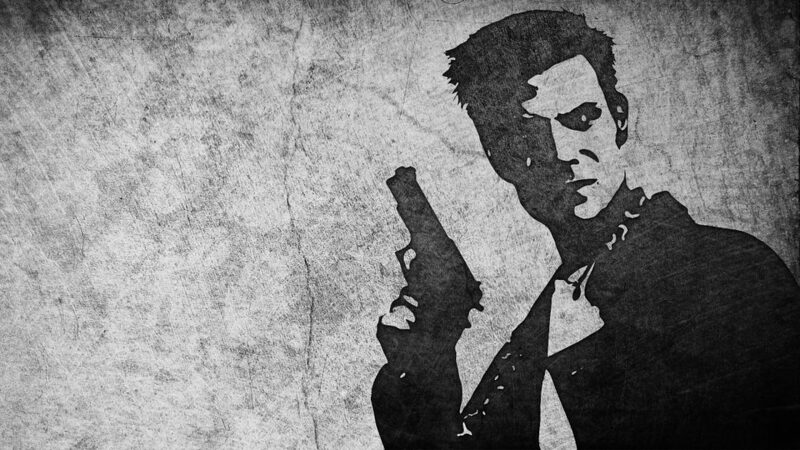 Max Payne enhanced in 1440p 60fps. Max Settings in Game, 2K Resolution DSR with 33% Smoothing. Other control panel settings, 16x Anisotropic, FXAA, Gamma, Enhance App settings, 32x CSAA, 8x Supersample, HQ, Trilinear and threaded. Starting with Part II of the game rendering for videos has been increased from 20Mbps to 35Mbps for increased quality.